Artificial Sweeteners are not so sweet! 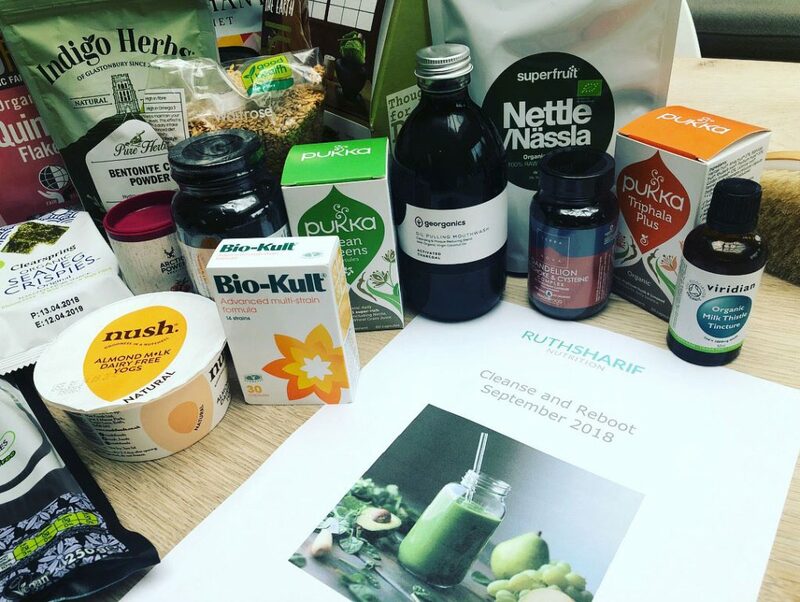 If you’re someone who still opts for the sugar free or “diet” option believing that it will help you lose weight, prevent weight gain or that it must be healthier than the full sugar version, please think again! Diet drinks and any products containing artificial sweeteners (including aspartame, sucralose and saccharin) really can and do more harm than good. Sugar may be bad for you but artificial sweeteners have been proven to have a similar effect on weight gain and diabetes risk. Disruption of the nervous system (by aspartame in particular) leading to problems such as headaches, depression, memory and sleep disruption. Artificial sweeteners have a detrimental effect on the health of our gut bacteria. They have been proven to have a toxic effect, killing off beneficial bacteria and reducing the diversity of our microbiome after only a short period of consumption. The balance (between the beneficial and pathogenic bacteria) and the diversity of bacteria in our gut is critical for our immunity, mood, energy, digestive and skin health and body composition. 95% of serotonin is produced in the gut so a disruption to it’s bacteria can have an impact on mood and sleep. So how do these artificial sweeteners affect our ability to lose weight if they contain no calories? A number of studies have demonstrated that those who drink diet soft drinks are more likely to put on weight than those who drink regular soft drinks. 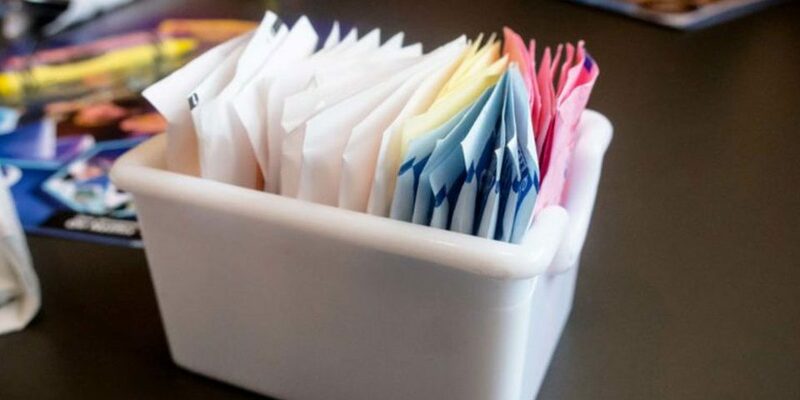 Firstly, sweeteners can “trick “ your body into thinking that it has consumed sugar and therefore trigger an insulin response (insulin is the hormone that works to reduce blood sugar levels but it also promotes fat storage). Secondly, as sweeteners don’t have the same effect as real sugar, appetite is not satiated in the same way. This can trigger hunger (and increase calorie intake) again shortly after consumption. As sweeteners are sweeter than real sugar but do not activate food reward pathways in the same way, they are likely to create even more sugar cravings and sugar dependence - and so the cycle continues. 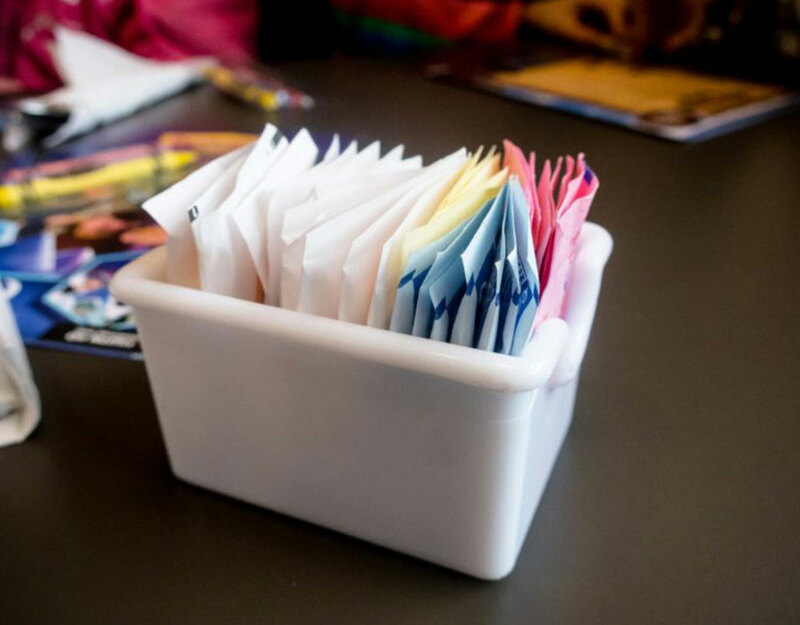 Other studies have revealed that there's a direct cause and effect relationship between consuming artificial sweeteners and developing elevated blood sugar levels. This impacts a number of areas but most seriously can impact insulin sensitivity and is therefore the precursor to developing insulin resistance and type 2 diabetes. Artificial sweeteners (in particular aspartame) can have a negative affect on your nervous system (brain) so much so that aspartame is categorised as a neurotoxin. According to studies, many of these adverse effects are due to the phenylalanine component, excess amounts of which disrupt normal serotonin levels, which can lead to depressive and emotional disorders. Other impacts of these sweeteners include headaches, memory loss, visual difficulty and sleep problems. As I have hinted, if you have to choose between two evils, “naturally” sweetened food and drinks are likely to be less harmful in the long run, since your body at least knows how to metabolise glucose or fructose. 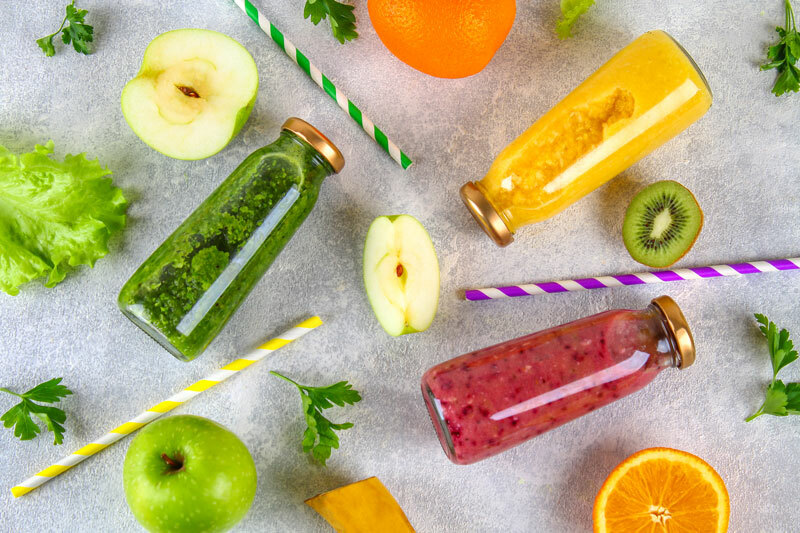 However, I firmly believe that cutting out soft drinks (and fruit juices) and avoiding sugary foods as much as possible is one of the most important steps you can take to improve your weight and health. Sugar and artificial sweeteners offer no nutritional benefit, perpetuate sugar cravings and impact your health in numerous ways. Have protein with each meal or snack. 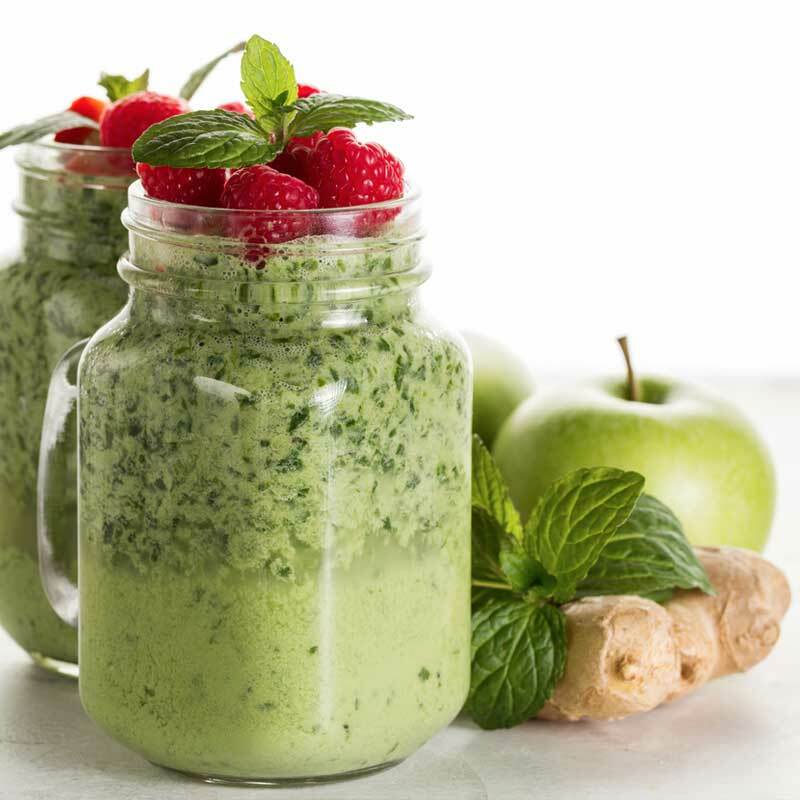 This reduces the blood sugar impact and stabilises blood sugar. A dose of good fats like nut/seeds, avocado, coconut oil also helps keep cravings at bay. Adding one or two tablespoons of apple cider vinegar to a large bottle of water and drinking it gradually throughout the day can help reduce cravings. Alternatively have a few teaspoons in a few tablespoons of water and have as a “shot” if you’re not keen on the taste. Add lemon juices to meals. Squeezing some lemon on to your food reduces it’s blood sugar impact (or glycaemic load). Have plenty of berries – not only are they naturally sweet, they are also high in fibre so more satiating. Consider a magnesium supplement as it plays an important role in blood sugar management. I suggest Viridian’s High Potency Magnesium blend; have one or two capsules before bed – you’ll also sleep like a baby! Keep hydrated – you may actually be dehydrated when feeling that urge and that once rehydrated, those cravings really diminish. Herbal teas contribute towards your daily water intake and those containing liquorice or aniseed are naturally sweet and can help take the edge off. Try Pukka’s Detox tea or Tea Pigs Liquorice and Mint.